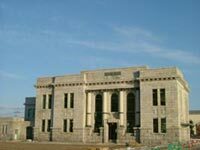 The design of this building is based on the original specifications of the second Niigata City Hall , erected in 1909. Built in 1869, it is the only surviving Customs House in the 5 ports opened at this time.Designated a National Important Cultural Property. 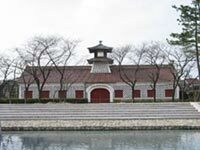 Built on the site of the original building in Niigata City 's Sumiyoshi-cho in 1927. Retains the characteristic features of banks built during this era. Inside functions as a restaurant. 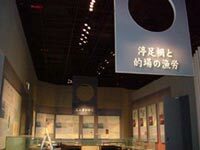 ※Entrance fees may differ in the case of special exhibitions. The people of Niigata have shaped their history in the coastal sand dunes and the marshes that line the coast. The history of these geological developments will be introduced. Niigata is the city where long rivers and the sea meet. We will introduce the role the sea and rivers have played in how people have gathered in Niigata , and how they have shaped the cities development. Niigata , in contending with the challenges presented by its' marshes and large rivers, has achieved improvements in lifestyle and manufacture. We will introduce the history of these endeavors what has been learned from them. Niigata 's history has a deep connection with water. We would like to consider how the people of Niigata live in harmony with water and nature. 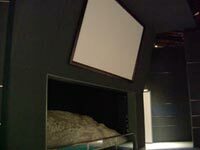 This will host exhibitions on specified themes. 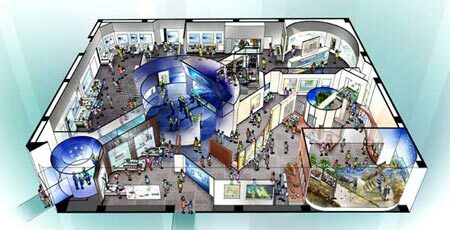 It will also have exhibitions displaying valuable cultural assets, and deeply interesting topics besides those on local history and culture. 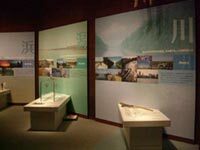 In this area you can browse through reading material, including locally compiled data about Niigata , and also see audio-visual projections and photographs depicting aspects of the city. 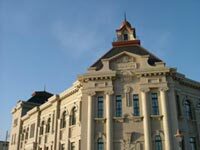 In addition, if there are any questions about Niigata 's history, culture, or the exhibitions, please contact the library. 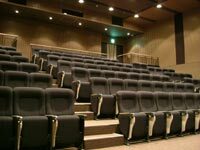 Here there is a 240-inch screen with seating for 104 people where we will hold screenings about Niigata 's people, history and folklore. The projections will be made with the aid of Computer generated graphics. Also, please enjoy the high-vision quality projections of Niigata 's beautiful scenery and landscapes. 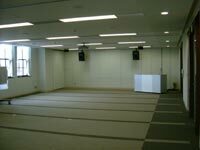 Equipped with various audiovisual equipments, it will also host events, such as museum class, lectures and talks. Wheelchair and baby-buggy are available on request. Please apply at the reception if you wish to use them. 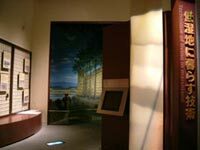 There will be an audio guide to the exhibition room. It is free for all foreign language versions. Those who wish to avail of the service should apply at the reception.